Carefree Recycling and shredding is a locally owned and operated Medicine Hat business specializing in recycling and confidential shredding. We offer on-site shredding for any size of company with our mobile shredder. We also offer recycling services for any recycling material that you have. Your privacy is our main priority. 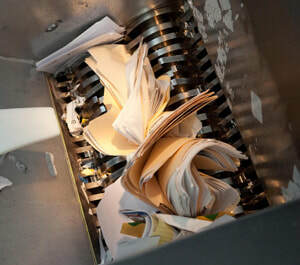 Carefree Recycling has state of the art equipment to safely destroy documents on site. 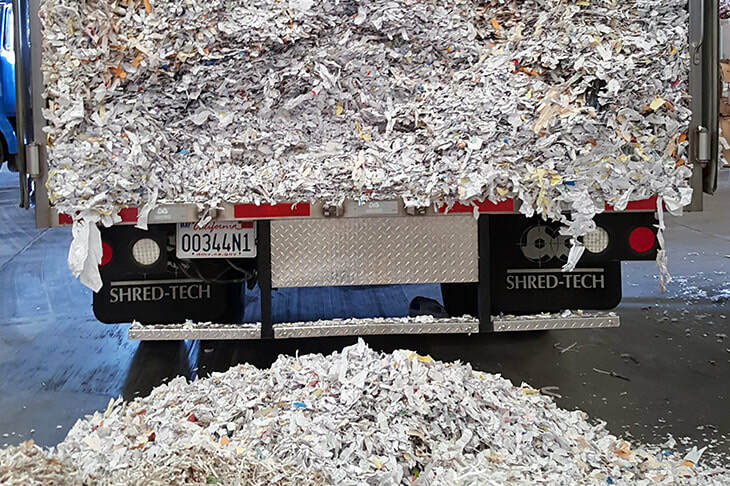 We encourage all customers to witness their documents being destroyed on our live video feed on our truck. Carefree Recycling will help solve all of your recycling needs. We handle all types of recycling including cardboard, plastic, paper and newsprint. There is no amount that is too small or too large for us to handle. Carefree Recycling has larger bins available for companies and condo units. Contact us to inquire and set up a recycling plan that suits your needs. Carefree Recycling+Shredding is committed to helping this planet through recycling. We want our world to be there for many generations to come and with your help and ours, we can all make a difference.